We believe the values and skills learned early on are vital building blocks for life. We believe that being healthy involves more than just being physically active. We believe that acting together with our community, we can make a better world. Help keep the YMCA available for kids, individuals, and families who need us most. The Four Seasons YMCA serves Tazewell and Russell Counties. We have a passion for serving people of all ages, races and religions. We also offer financial assistance to those who otherwise cannot afford programs, services or membership fees at any of our locations.For nearly 160 years YMCAs have been meeting the most pressing challenges of the communities they serve. Many have long histories dating back to the 1800's. Amy Wingo was diagnosed with Type 2 Diabetes. Just over a year ago, she decided to join the YMCA. 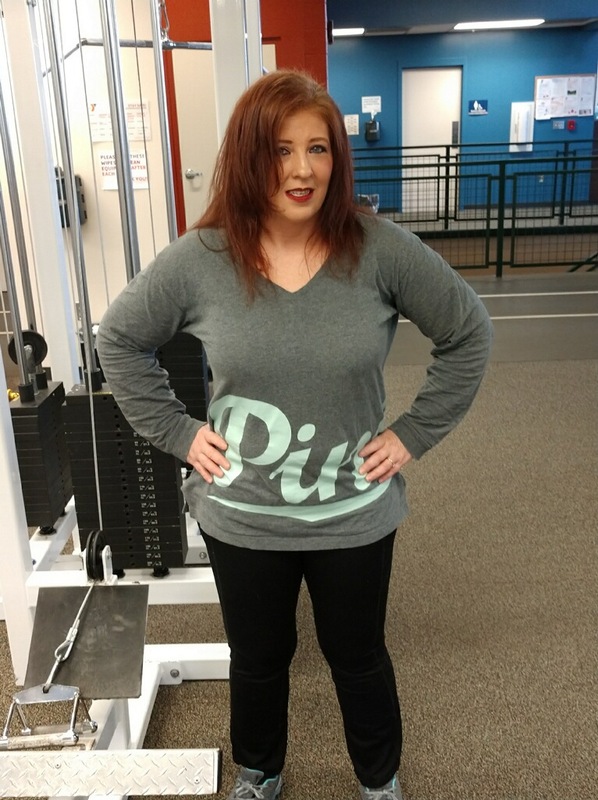 Click here to read Amy's amazing transformation!